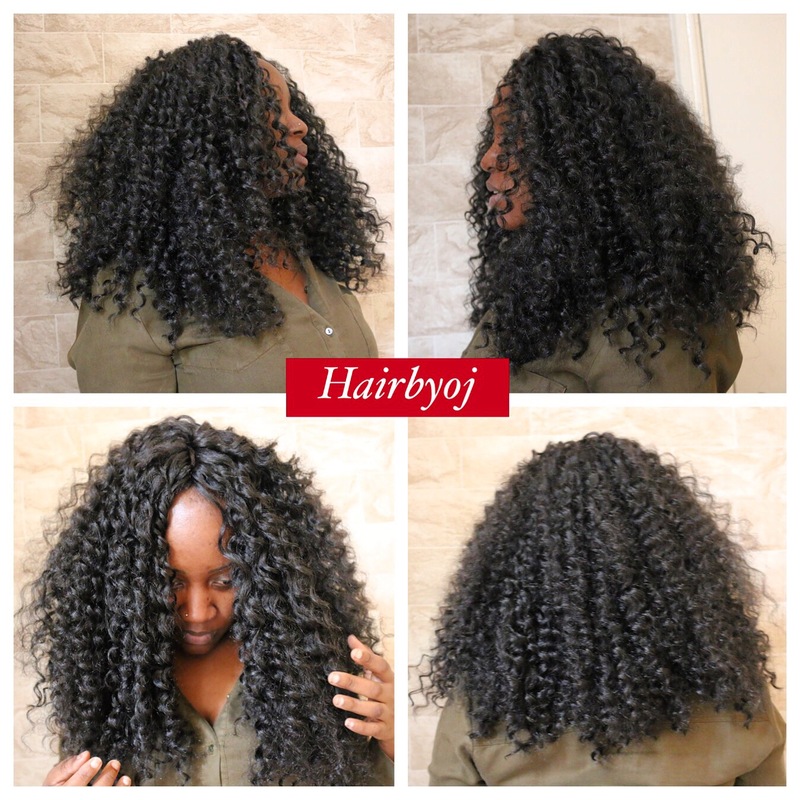 Chest length tight curly crochet braids with invisible middle parting. No leave out! These curls are bouncy, light and very good quality! It looks great both short and long! The invisible middle parting enables full protective styling and allows the hair to look more realistic. This entry was posted in afrohair, boxbraids, braids, braids for guys, coils, Cornrows, crochet, crochetbraids, curls, curly, curly girl, curly hair, dreadlocks, hair, hair and beauty, hairdresser, hairstylist, knotleas, knotless, knotlesscrochetbraids, marley hair, natural hair, poetic justice braids, protectivestyle, tightcurls, transitioning, twa, twists, Uncategorized, vixen crochet braids, waves.